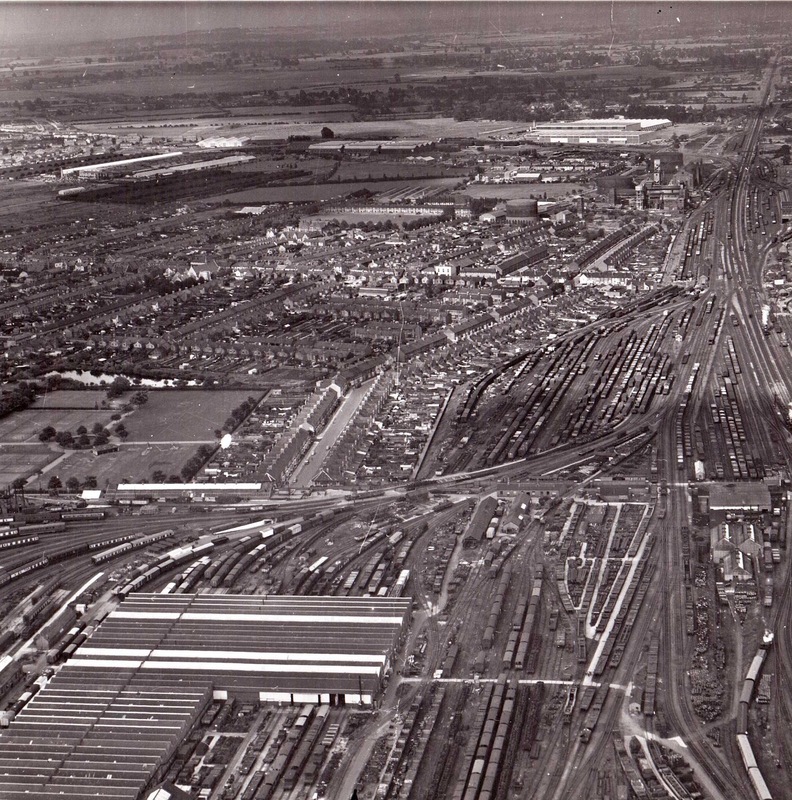 The site of the Great Western railways Swindon works was a massive site adjoining the north side of the London to Bristol Rail line. The works, which once boasted a production of 2 new locomotives a week, finally closed in 1986. It would have been easy for the whole lot to have been demolished and new premises built on the site, but in Swindon they have worked to preserve as much of the site as possible. 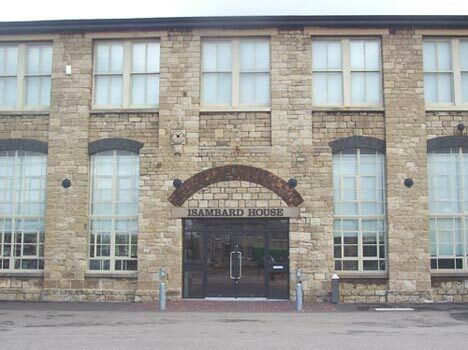 In addition to the STEAM museum housed in one of the machine shop buildings, there is the designer outlet centre which has been built within the preserved building of the foundry, boiler and machine shops. I wouldn’t normally recommend a shopping centre as part of a historical trail but this one has something to recommend it as much of the original architecture is on show and there are objects from the original works displayed in the malls. The crowning glory is Hagley Hall, a GWR locomotive which is on display in the food court. Unfortunately its position does not really do justice to the magnificence of this loco as it has a wall on one side and a number of pillars obstructing the view on the other (well I suppose you cant have everything as you want it!). Also close to STEAM building are Churchward House which was the original stores building and the works managers office. 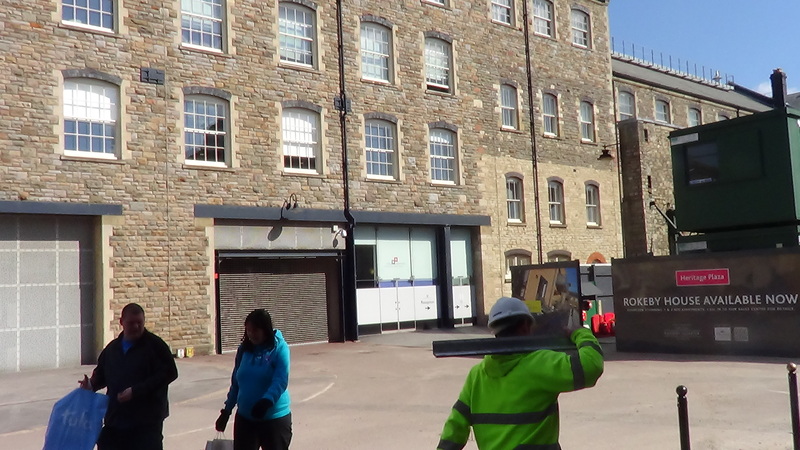 Further on is Isambard House, the original wheel machine shop and now refurbished industrial units. 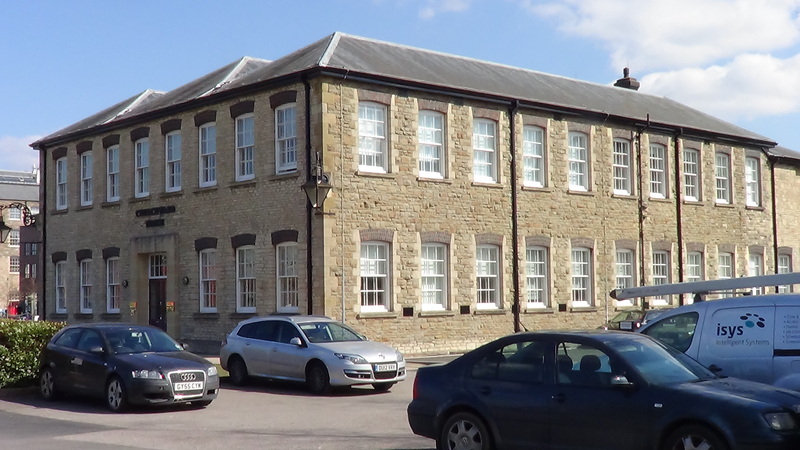 The national monuments record centre is now located in a building which once contained the pump house, offices and stores. 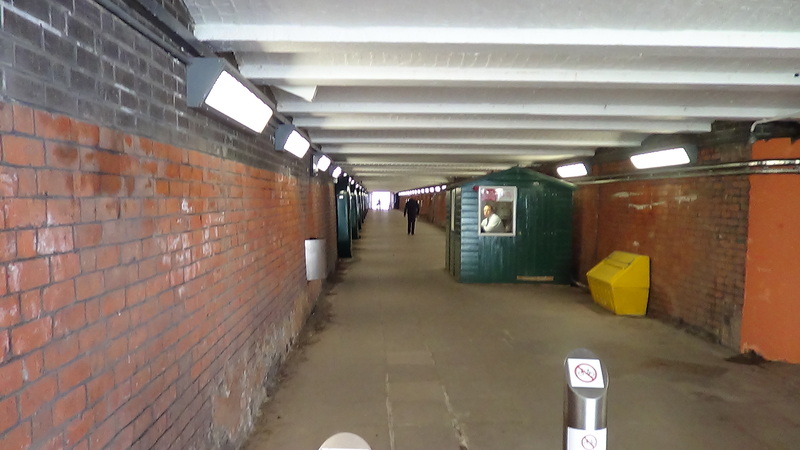 Also restored is the workers tunnel which linked the works directly to the Swindon railway village and which now forms the link between the works site and the town centre. Swindon are to be congratulated for preserving as much of the architectural heritage of the one World’s busiest railway works.